Bella Vista is just like its name “beautiful view”. 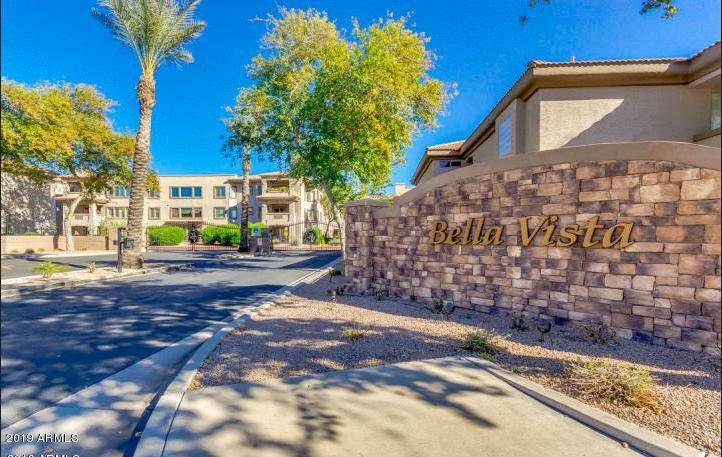 This desirable complex is located in Scottsdale, Arizona off of 94th Street and Thunderbird. The units are spacious with nice open floor plans, the kitchens are modern with granite countertops and stainless steel appliances, lots of closet space, upgrades throughout, covered balcony with storage space and much more. The community also has great amenities to enjoy (below) and you are located in a great area close to the 101 highway, shopping, fantastic restaurants (Flo’s™, Pita Jungle) and many more. Amenities include: Gated Community, 4 Community Swimming Pools, Spas, Barbecues, Clubhouse, Billiards, Putting Green, Fitness center, Elevator building, Secure underground garage, and a large courtyard. 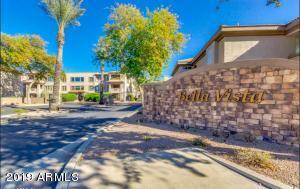 Please search for Bella Vista Scottsdale Homes for Sale by clicking the link above or button below.